Cheney Federal unveils new branding; Solarity employees open wallets for wildfire victims; and Wauna matches member and public donations to Wildfire Relief Fund. 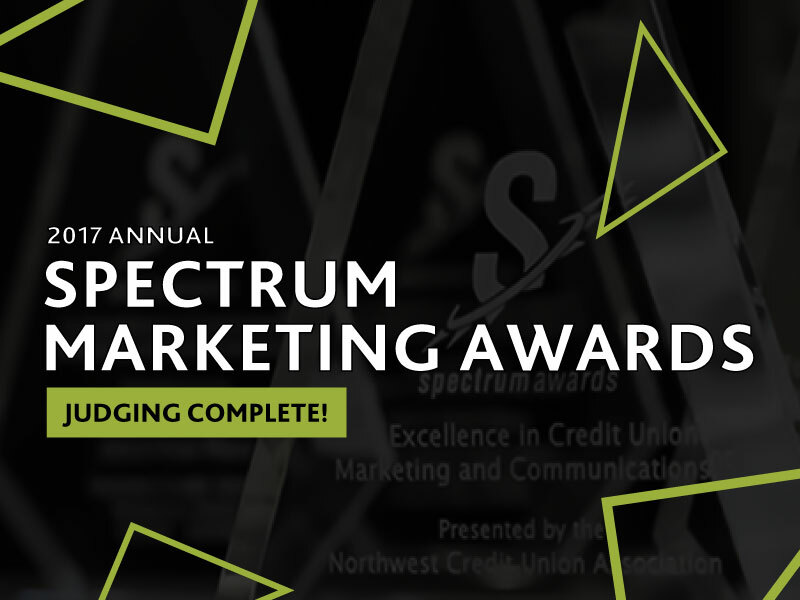 BECU won the “Diamond Best of Show” award, six other Northwest credit unions were multiple winners and Horizon Credit Union’s Josh Allison was named Business Development Professional of the Year at the CUNA Marketing & Business Development Council’s Diamond Awards competition. Amanda Brenneman’s enhancements to the Buy Local program at Maps Credit Union earned her the CUES 2013 Next Top Credit Union Exec award. Now, armed with a new mobile app, she’s looking to expand the program across the country. Artist’s Design Will Adorn International Credit Union Day Merchandise; Is Your Credit Union Joining the Celebration? Northwest voters have spoken, choosing a bold design by Pennsylvania artist Boots to adorn T-shirts, hoodies, posters and more as part of NWCUA’s International Credit Union Day celebration. Those items will be available this afternoon, with 15 percent of all sales benefiting Credit Unions for Kids. Vote Now: Pick your Favorite International Credit Union Day Design! NWCUA is partnering with Goodjoe, an online marketplace for cool products that support artists and nonprofits, to create a unique design for our International Credit Union Day celebration. We’ve narrowed it down to three finalists, but we need your help to pick a winner. Marketing on a Shoestring, Cutting-Edge Technology and the Keys to Becoming a True Leader: What Will You Discover at Amplify? How will interest rates impact credit unions and the economy in 2014? What do credit unions need to do now to make sure they’re in compliance when the examiner comes calling? And how do you become the kind of leader who inspires your team to follow you through adversity? You’ll find the answers to those questions and more at Amplify, the Northwest Credit Union Association’s annual celebration of the credit union movement. Regular registration rates end soon! Peter Walker, a regional branch manager for OSU Federal Credit Union, is one of five finalists for the 2012 CUES “Next Top Credit Union Executive” challenge. He will travel to Florida in early November for the final round of judging. Paul Seibert of EHS Design will lead a breakout session on maximizing the benefit of credit union mergers at the NWCUA’s 2012 Convention and Annual Business Meeting. 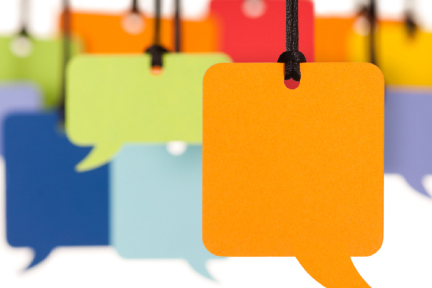 Here he outlines three key points to consider for credit unions exploring a merger. Can a credit union stop payment on a cashier’s check, teller’s check or certified check? Unitus Community Credit Union launched a credit card personalization service this year using “Design A Card,” an easy-to-use web-based application available through Member Access Pacific, a Strategic Link business partner.